A fun and easy paint app! 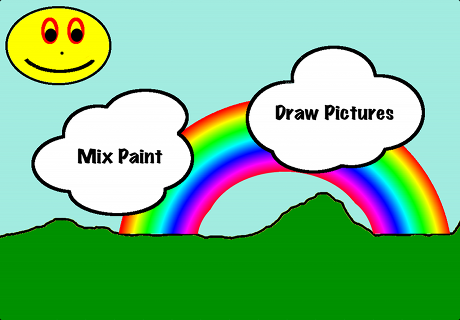 Mix and Draw is a paint app for your kids that allows them to mix paints and then draw pictures. It also allows them to load and save images from and to your photo album so they can modify and customise them. They can send them to friends and relatives.